Today I’m here with a list of Christmas gift ideas for him and for her. It could be a watch, a necklace or a bracelet. These type of gifts are ideal mostly because they’re super super personals I think, the person who you’ll gift these will think o you every time they see of wear the accessory, and I think that’s what makes surprises so special. 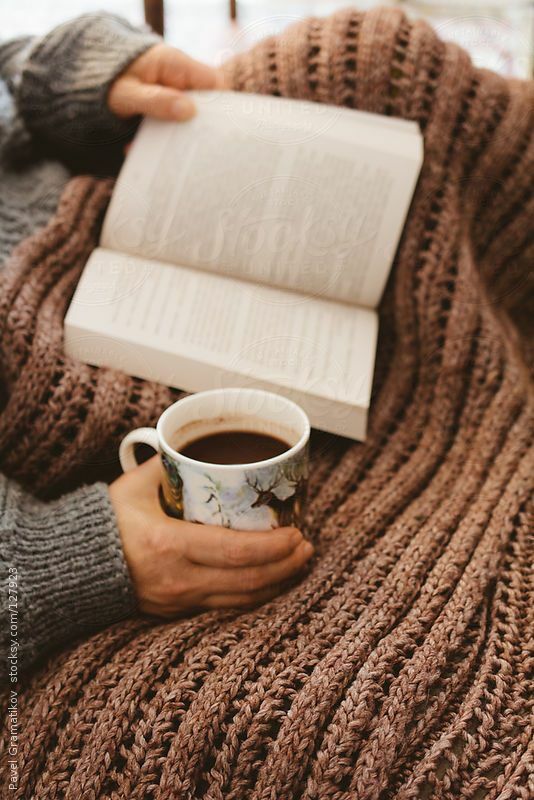 Books are always a good option for this time of the year, where one prefers to stay home because of the cold and looks for stuff that can be done under a blanket, with a hot drink and chill music in the background. Books you’ve read will always win because you know they’re good, or a book that you know that person wants to have, or think of the style they like the most and find a book with good opinions (that never fails). It looks like this is really becoming a hype lately, and with a reason, it’s one of the material gifts that can have the biggest emotional meanings, frozen moments with anecdotes on the other side, funny sentences or memories, this always wins. Make a mini album out of it and you’ll be GOD. It doesn’t matter if they’re cute, sweet, the important thing is that when you put them on you feel like you’re a child all over again in hxs mother arms. Anyway, sweaters to wear at home have always been the best sweaters. Do they have a hobby? It could be sports, art or kitchen related. Anything that has to do with that could be an awesome surprise, because you’re going to give them something that they’re REALLY gonna use and actually really needed in their lives without even knowing. Wall decorations are always a good idea. Do I really have to explain why blankets are the best thing on Earth? And give that diary a purpose. It could be used as what it’s meant, so they can express everything they need to, to write their goals and feel like they’re closer to achieving them. It could also be a diary where they have to write every morning what they dreamed the night before (this last idea is actually not only super cute and original, it’s also a great exercise to train the mind in the dream world). Plan a perfect day, and this doesn’t have to be for a partner, your BFF also deserves the perfect days with their bestie. Do whatever you think of, invite them to their fave restaurant, go for a hike, camp, visit museums, ¡there are so many options! Thank you very much for reading my post. In case you didn’t know, you can subscribe to my blog via email, that way you’ll receive a notification every time I upload something new. You could really help me out by subscribing so I can give my website a better shape. Thank you very much! 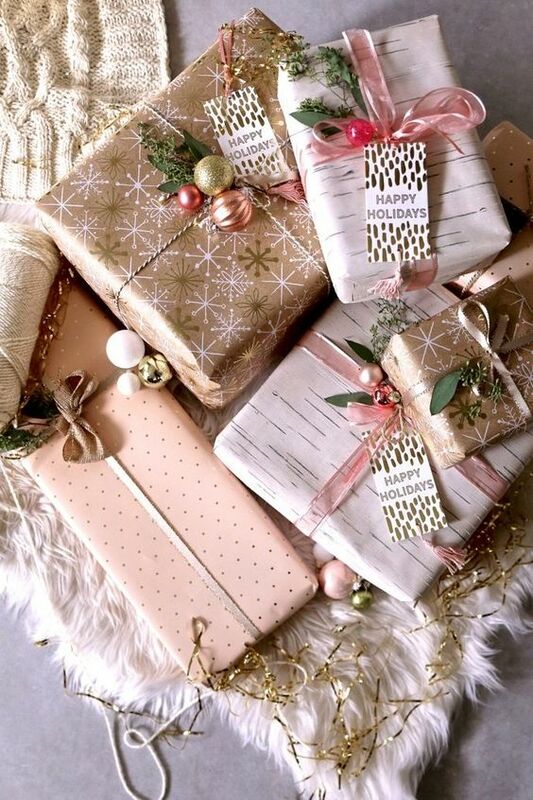 Hoy vengo con una lista de ideas para regalos navideños tanto para él como para ella. Ya sea un reloj, un collar o una pulsera nueva. Este tipo de regalos son ideales puesto que son súper súper personales creo yo, la persona a la que le regales ese detalle cada vez que lo vea o se lo ponga, acabará pensando en ti, y eso es lo que hace los regalos tan especiales. 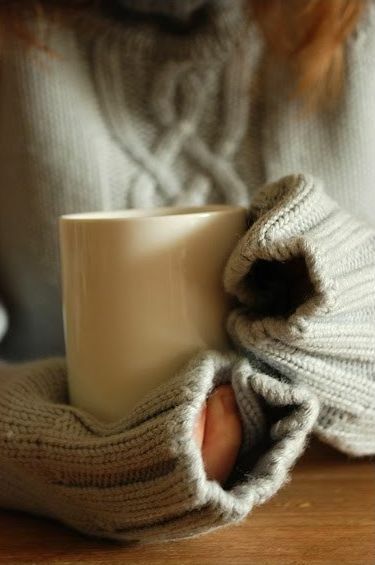 Los libros siempre son una buena opción para estas épocas del año, donde uno tiende a quedarse dentro de casa por el frío y busca cosas que se puedan hacer acurrucado en una mantita, con una bebida caliente y música chill de fondo. Siempre ganan los libros que ya hayas leído tú y sepas que te gustan, o uno que sepas que esa persona quiere, o piensa en los estilos que más le gustan y encuentra un libro con buenas reseñas (esa no falla). Parece ser que esto se está poniendo muy de moda últimamente, y con razón, es uno de los regalos materiales que más sentimiento sentimental pueden tener, momentos congelados con anécdotas en el reverso, frases graciosas o recuerdos, always wins. Conviértelo en un mini álbum y eres GOD. No importa que sean bonitos, dulces, lo que importa es que al ponértelo sientes que vuelves a ser un bebé en los brazos de su madre. De todos modos, los jerséis de andar por casa siempre han sido los mejores jerséis. ¿Tienen algún hobby? Ya sea deportes, artes o cocina. Cualquier cosa involucrada con ello puede ser un regalazo, puesto que le vas a regalar algo a alguien que REALMENTE usarán y además necesitaban en su vida sin saberlo. Decoraciones para las paredes siempre son una buena idea. ¿En serio tengo que explicar por qué las mantitas son lo mejor del mundo? Y dale una finalidad a ese diario. Ya sea para usar como tal, para escribir todo lo que necesite soltar, para apuntar sus metas y sentirse más cerca de poder cumplirlas. También puede ser un diario en el que todas las mañanas tenga que apuntar lo que haya soñado la noche anterior (esta última idea no solo es súper dulce y original, sino que es buenísimo para entrenar la mente del mundo de los sueños). Planea un día increíble, y no hace falta que sea para una pareja, tu mejor amigx también merece días perfectos con su bestie. Hagan lo que se os ocurra, invítalx a su restaurante favorito, vayan a escalar, de acampada, visiten museos, ¡hay mil opciones! Muchas gracias por leer mi post. Por si no lo sabíais, os podéis subscribir por mail y así recibiréis un correo cada vez que subo una nueva publicación. Me sería de gran gran ayuda que os suscribáis para poder ir dándole mejor forma a la página. ¡Muchísimas gracias!